Marketing Made Easy! Practice Made Perfect! 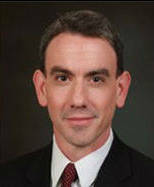 Learn more about becoming the top bankruptcy attorney in your area. BK Data™ was developed specifically with bankruptcy attorneys in mind as a tool to give you the edge over your competition and streamline your business operations. If you would more information about our products and services please fill out the form below. BK Data™ can show you geographical hot spots of filings in your area. Find out who is filing, what type of filing and even analyze discharge or dismissal rates. 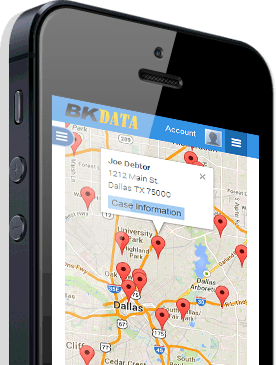 With BK Data™ you can learn where to target potential clients, search specifics in filing details, and even scout satellite office locations. 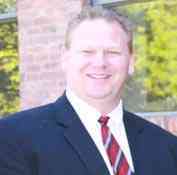 BK Data™ gives you the competitive edge over other local bankruptcy attorneys. You can find out where your competitors are filing, the types of filings, review their discharge or dismissal rate, and even reveal their own marketing strategies. BK Data™ is your tool to "spy" on the competition. 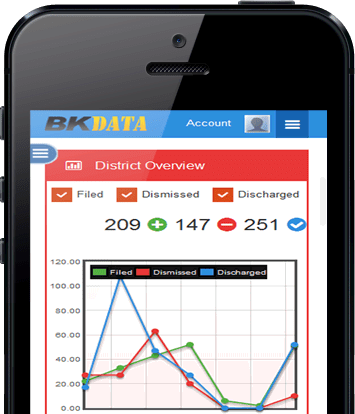 BK Data™ includes many features that can make your law practice more efficient. Track case details and progress, organize all of your court appointments into a simple calendar, and create alerts that notify you of changes to appointment or client details. BK Data™ operates on a fixed pricing system, so you know exactly how much your service fee will be each month. We take on the burden of the variability of the court charges and provide you with the same access to information plus so much more for one fixed cost each month. 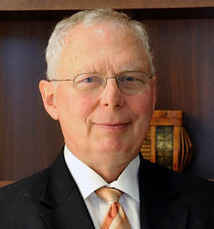 BK Data™ is designed for one thing in mind: bankruptcy attorneys and their profitability. A special team of bankruptcy attorneys, marketing experts and software engineers all collaborated to develop a unique software just for the bankruptcy industry. 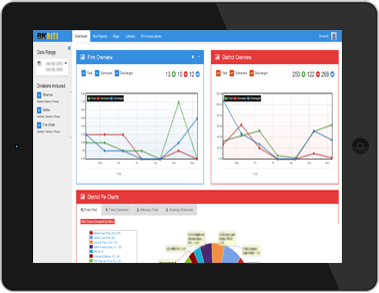 BK Data™ runs on your desktop, smart phone and tablet. See where bankruptcies are being filed in your area, who is filing those cases and more! BK Data™ allows you to pinpoint the hotspots of the most filings in your area so your marketing efforts can be focused. I have described marketing the practice without this data "as flying in the dark." BKData is invaluable. It has saved us invaluable time and expense compiling the filing information from PACER and monitor the effectiveness of our various advertising campaigns, those of our colleagues, and target certain cities and geographical areas where the highest level of filing activity occurs. I consult BKData at least once a week, usually twice, to see how I'm doing compared to my competition. It helps me target my pay-per-click advertising; and also helps me to decide where my offices should be. My highly successful office in Stafford VA was located based on what I learned from BKData, and I'm moving my location in Sterling VA a couple miles, also based on what BKData tells me. BKData helps me understand the size of the over-all market. I have been using BKData since 2011 and the program is incredible. I love the fact that I can easily see how I am doing compared to my competition. Not only that, but the fact that I can tell where people live in my state that are filing has helped me in not only my marketing but in deciding where to open new offices to be closer to my potential clients. I would highly recommend BKData. 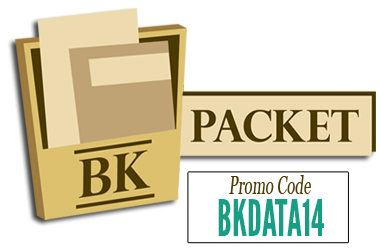 Sign up for BK Packet and get 50% off your sign up fees! BK Packet™ is a software program that allows your clients to fill out their bankruptcy questionnaire information online! No more wasted paper through lengthy forms or delayed petition filings! Your clients can use our secure system to complete their petition and expedite your filing process. As a local business, your referrals and testimonials help you grow. Yes Review makes it easier to get powerful online reviews that deliver value to your business.